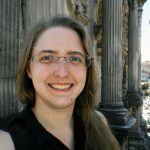 Co-authored with James Hankins. Leo S. Olschki, 2008. 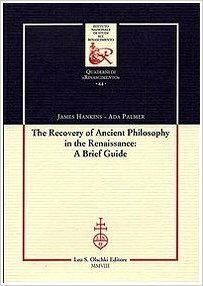 The Recovery of Ancient Philosophy in the Renaissance: A Brief Guide, by James Hankins and Ada Palmer, shows at what point the major texts and sources of ancient pagan pholosophy became available in Renaissance Europe, with entries organized by philosophical school. 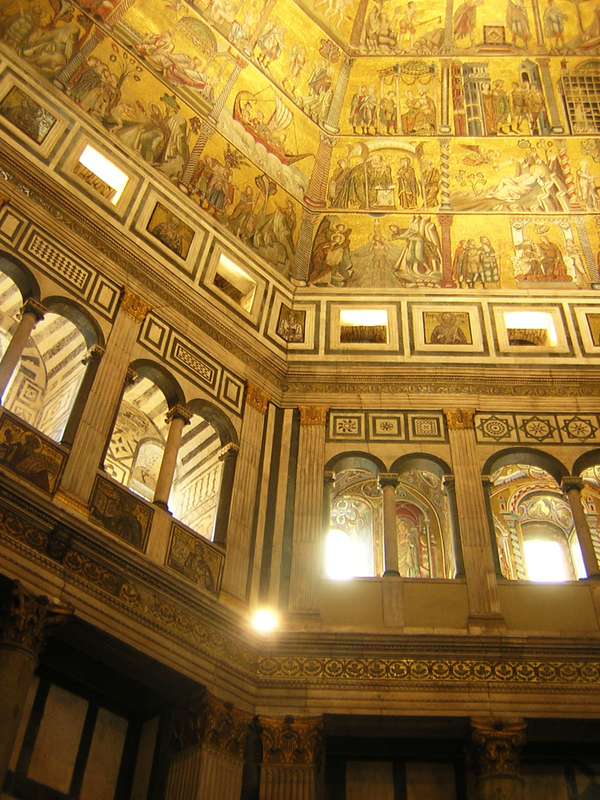 A vital reference for scholars of the recovery of ancient thought. 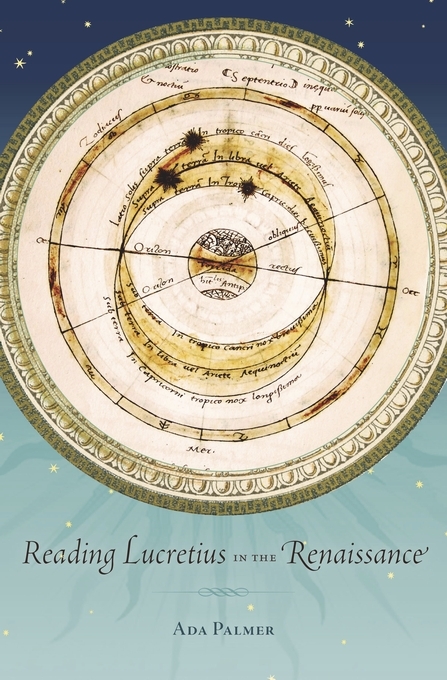 In Reading Lucretius in the Renaissance, Ada Palmer explores how Renaissance readers, such as Machiavelli, Pomponio Leto, and Montaigne, actually ingested and disseminated the rediscovered Lucretius, and the ways in which the process of reading this brilliant but heretical ancient author transformed modern thought.